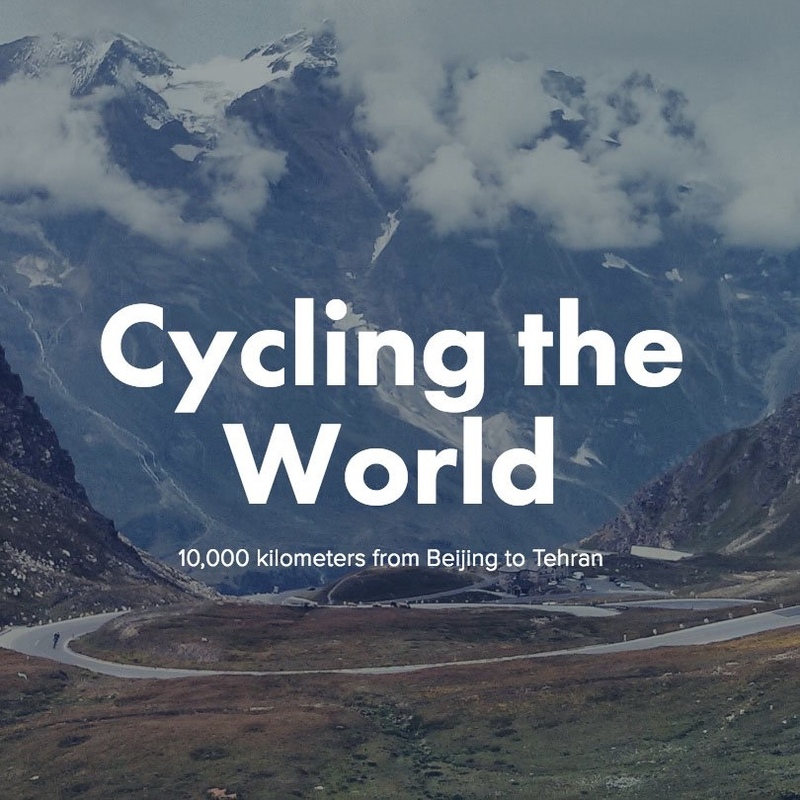 In what seems like an amazing piece of historical fact, less people have cycled the infamous Silk Road from Beijing to Tehran, than have climbed Mount Everest – infamous because this route is considered to be the longest, hardest, hottest and coldest in the world. 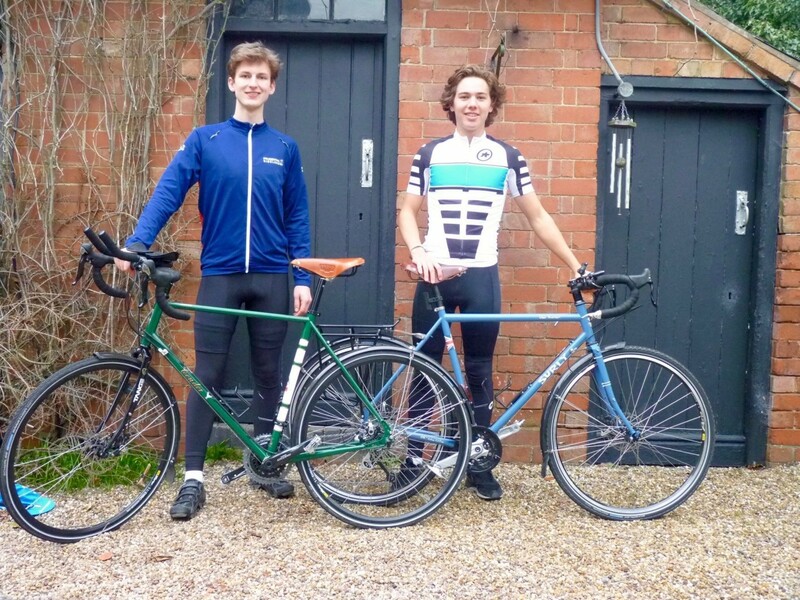 Departing on May 15, teenagers Charles Stevens and Will Hsu, will attempt to cycle the Silk Road in support of A Child Unheard, with 100-percent of all funds donated going directly to the charity. Donations are being collected via the official JustGiving page, with more than £7000 already raised. At over 10,000 kilometers, while passing through nine countries with temperatures ranging from minus 10-degrees Celsius to above 45 centigrade, this will surely be amazing feat. Like Hsu, Stevens was also eager to accomplish something out of the ordinary during his gap year before heading off to study history at Saint Andrews. In order to raise the money needed to embark on their journey, Hsu worked in a pub for several months, while Stevens worked at a local business stacking shelves. The rest was kicked in by their supportive parents. 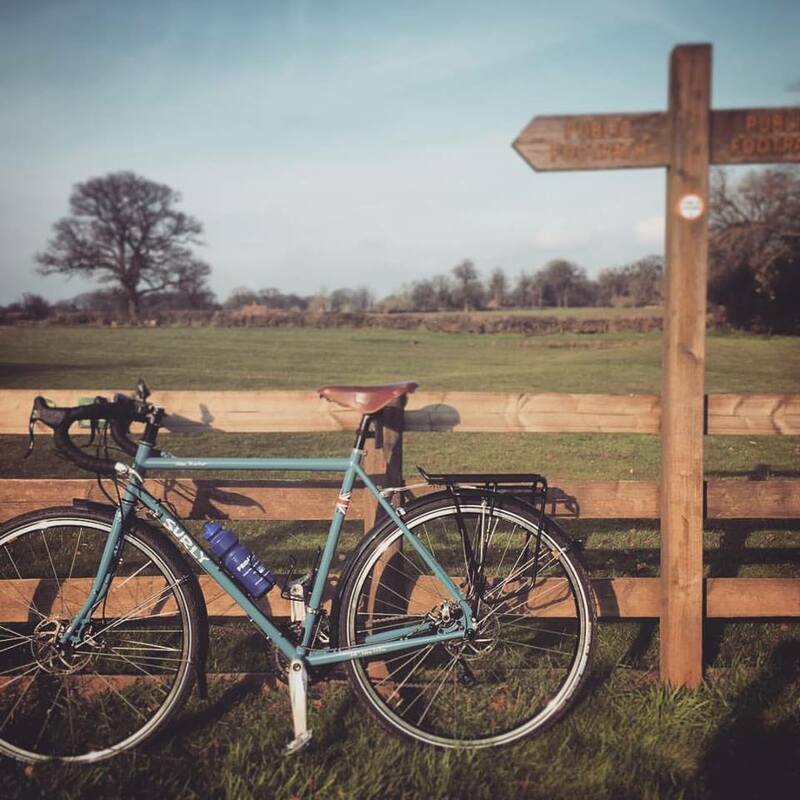 The goal of the young men is to raise £25,000 in support of A Child Unheard, a charity working to improve the lives of children in Africa through education, sports and arts, with all donations going directly to the charity via their JustGiving page. The 10,000 kilometer route will feature over 4,000 meters of climbing, while also descending below sea level, taking the young men more than four months to complete. Hsu and Stevens will be posting their progress via social media and on their blog at www.BeijingToTehran.com, where they will be sharing amazing photos and stories during their journey. For more information about this historic endeavor and to donate to A Child Unheard, visit www.justgiving.com/fundraising/BeijingtoTehran.